Beautiful driveways that say Welcome Home with curb appeal second to none. 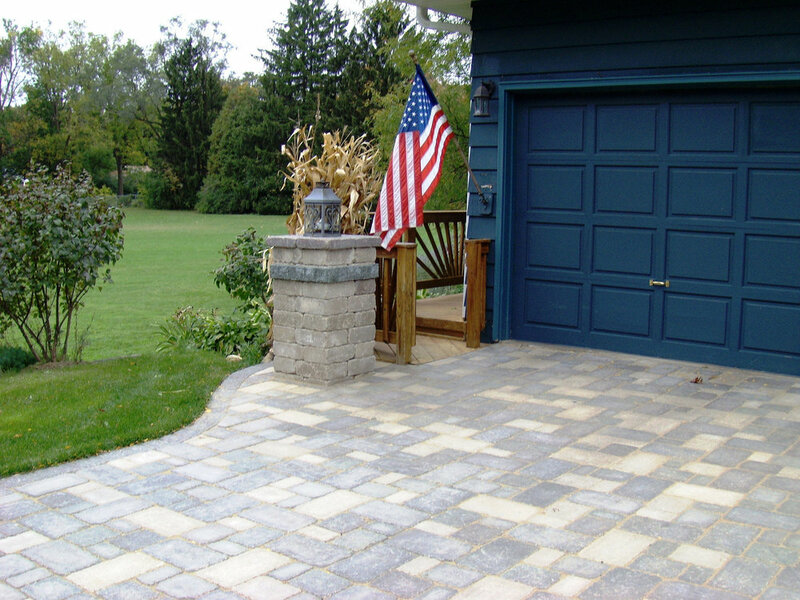 Paver driveways - stunning design meets unparalleled performance. One of the first features people see when approaching your home is your driveway - and every one is unique. Our team looks to the architecture and style of the home for aesthetic direction, while studying the unique setting of the property, topography, slope conditions, and restrictions such as building codes and HOA requirements for structural design. As Unilock Authorized Contractors, Proscapes LLC specializes in the construction of large scale paver and brick driveways that outlast traditional asphalt alternatives. We build our driveways to last, deploying all the latest technology and practices and methods for design and construction of successful interlocking concrete pavements. Whether your project requires a cutting-edge permeable paver driveway with a rain collection system underground, or a more traditional installation featuring the elegant look of paver from leading manufacturers, Proscapes is trained and experienced in bringing paver driveways to life. 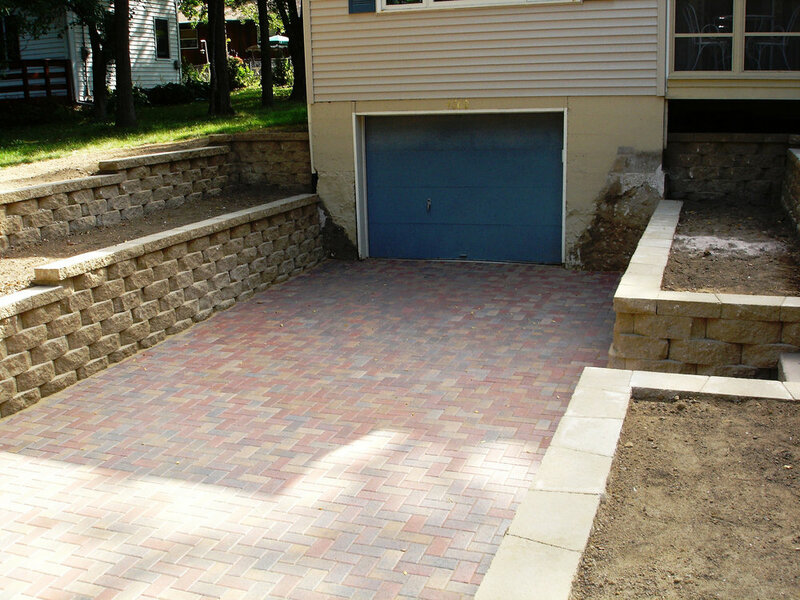 Bring the added value and curb appeal of a stunning paver driveway to you home today. — Ed Armbricht, Deerfield, WI.